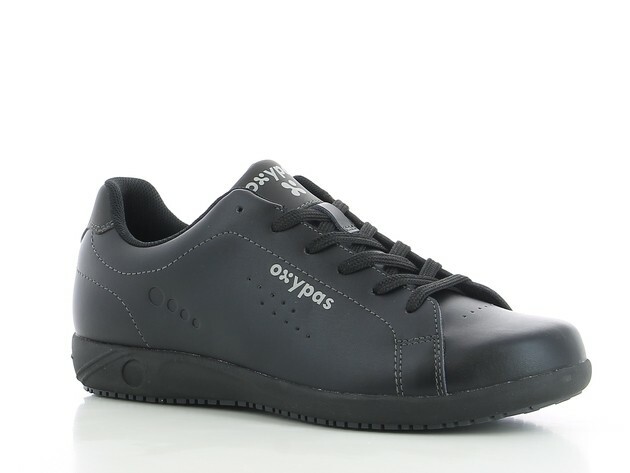 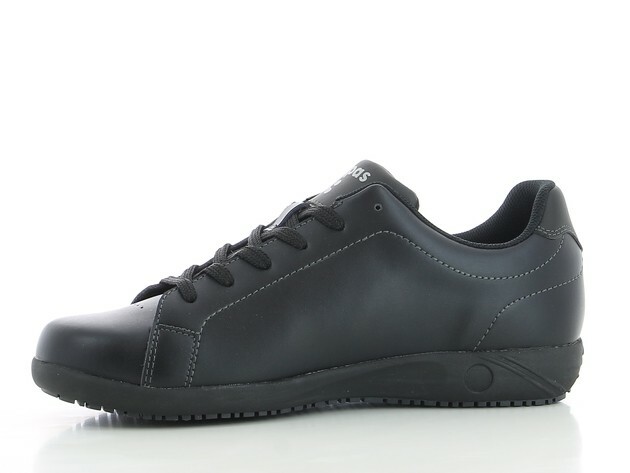 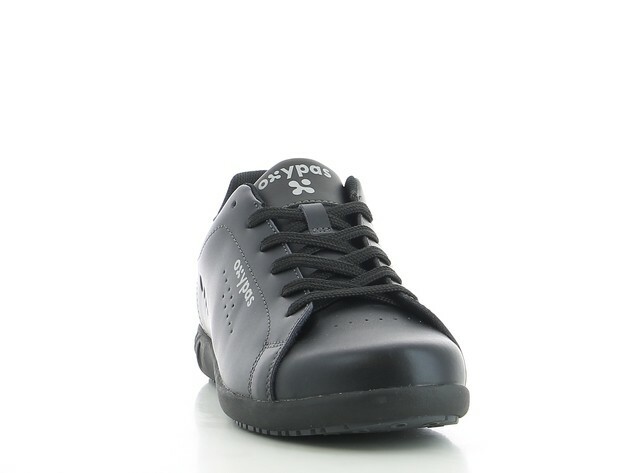 Oxypas EVAN has a fashionable and casual design with a firm fit. 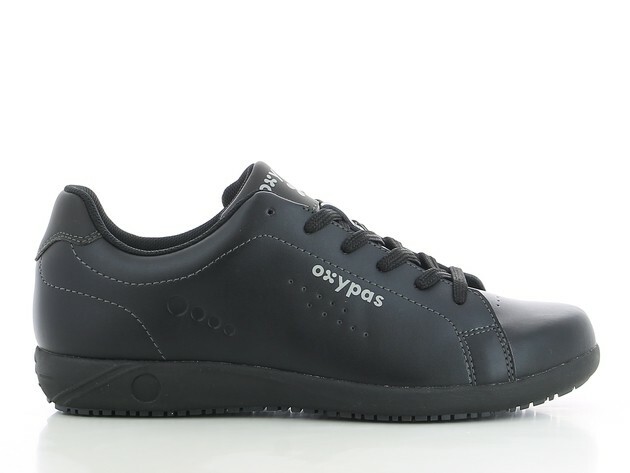 Oxypas EVAN has a fashionable and casual design with a firm fit. 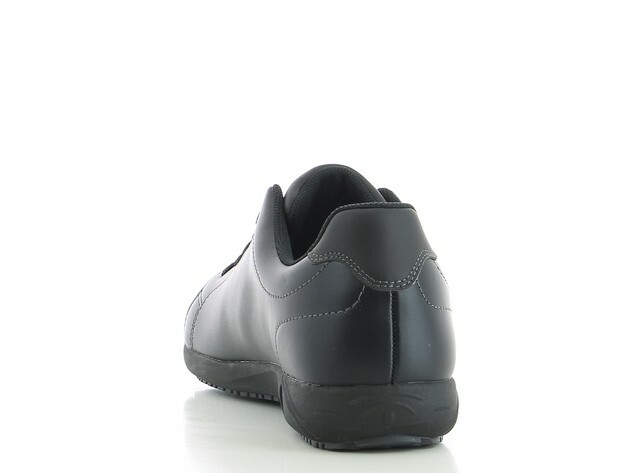 Made of leather it is especially suited and comfortable for medical professionals who spend most of their working days standing up or walking.